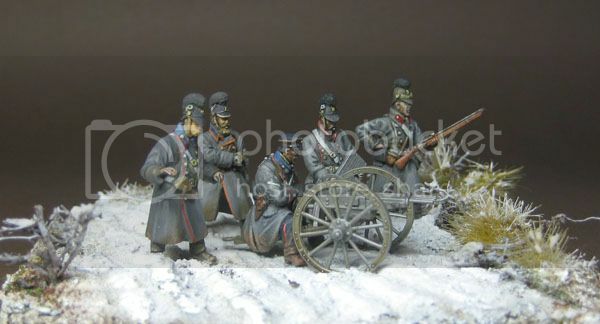 Next New Release in our 1/72 range, a Bavarian "Kartätschgeschütz" System Feldl 1870, complete with 4 Bavariam Artillery Gunner 1870. Max Hecker build this Little Diorama completed with the first of the Bavarian Infantry. 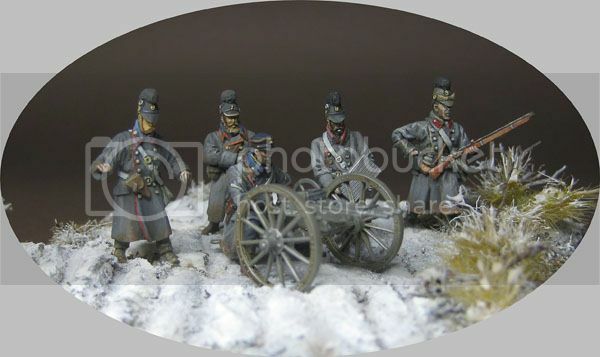 This complete set of 6 figure will be the next in our 1870 range. Because of our Vacation this set will release at the beginning of June. 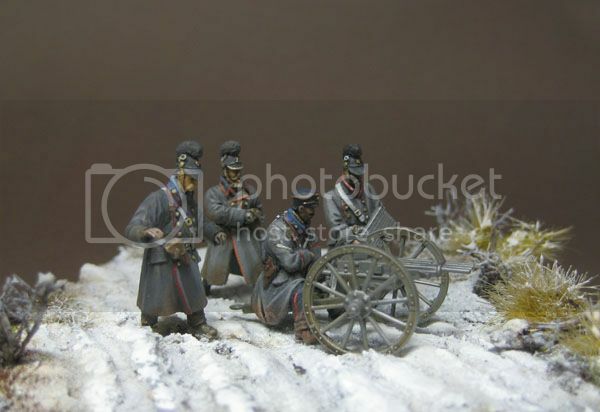 Not my topic, but great figures and artillery piece. Excellent, not my period but I like what I see. 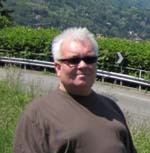 Fantastic, Michael!!! ...another must have for me!!!! ...and the first Infantry Figure looks also very promising!!!!! ...but one Question: Get the Figure on the left anything in his Hands? thank you for the warm comments. I will give it to Max for his excelent painting work. 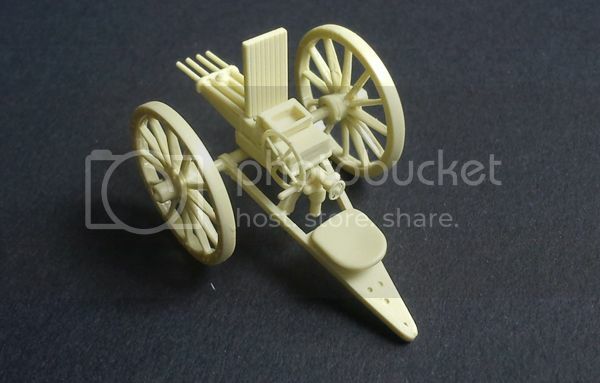 @ Michel, there you can see , Max sculpted the figure to bring the gun with the wheels in firing Position , and than it seem he Forget his own idea . Just painting my own Version , and there the soldier have his Hands at the wheel. Looks really wonderful, and I look forward to the next sets !